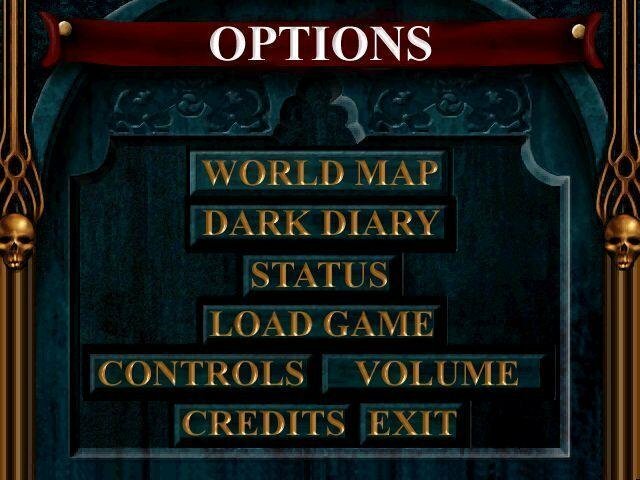 A top-down change of pace from the usual crop of action games. 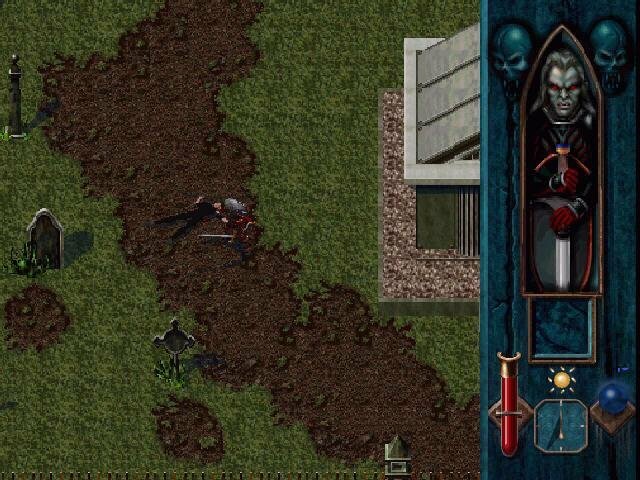 Blood Omen is marketed as an “epic role-playing game,” but don’t expect an experience similar to Ultima, Might and Magic, or even Diablo. 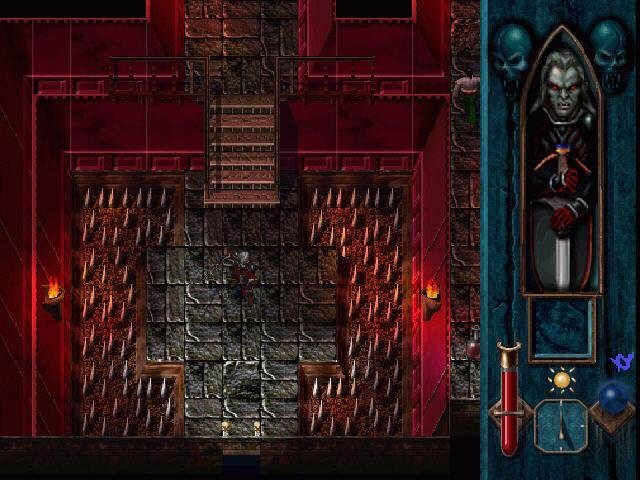 Blood Omen was originally released on the PlayStation and uses the term “role-playing” in the console way, meaning it’s an action adventure. 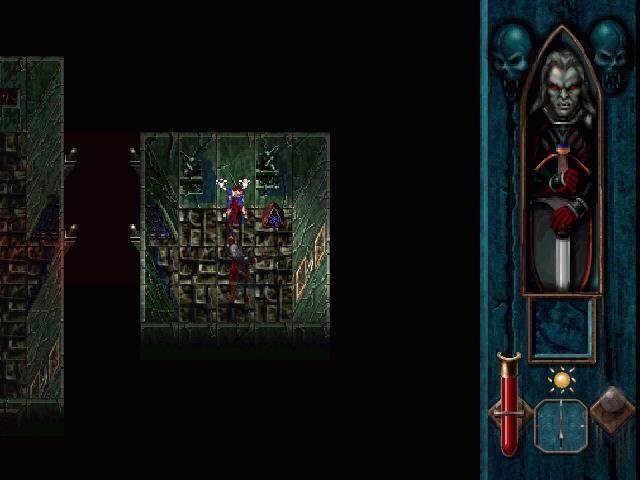 As the game begins, we learn that the title character, Kain, was a young nobleman murdered during his travels, and is resurrected as a vampire and is sent on a blood-curling quest for revenge. 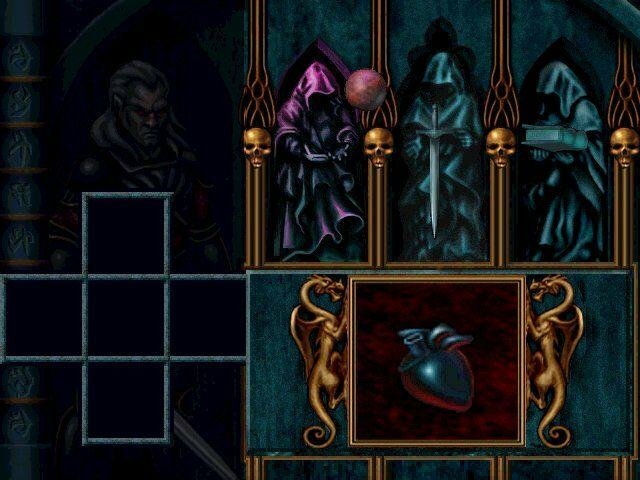 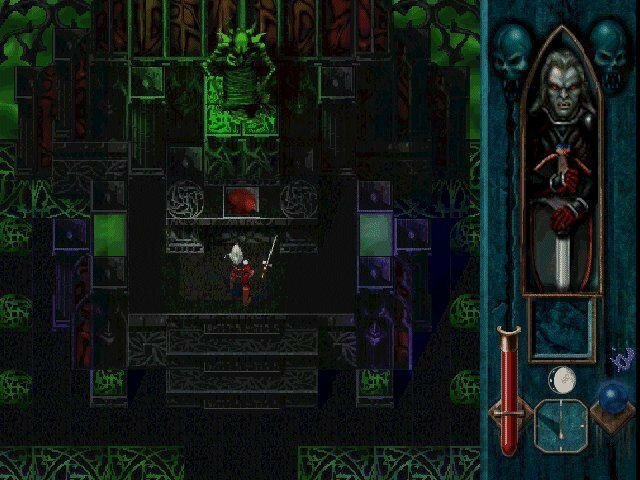 Though it is firmly grounded as a kill-or-be killed action game, Blood Omen’s biggest assets are its sheer size and variety. 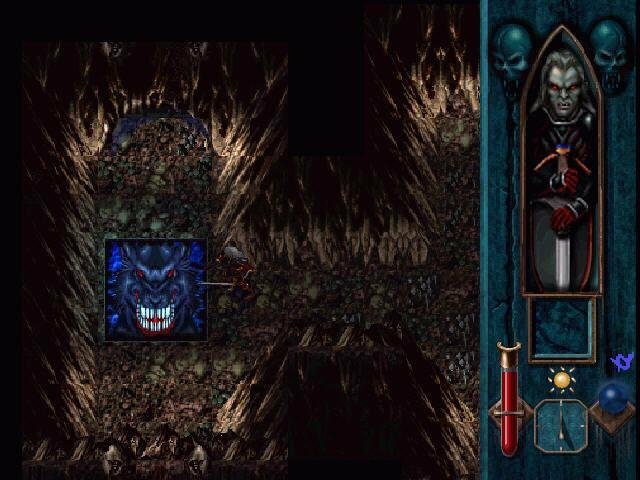 Along the way, Kain will meet and beat 170 different creatures and bosses, and uncover a variety of weapons, armor, and spells. 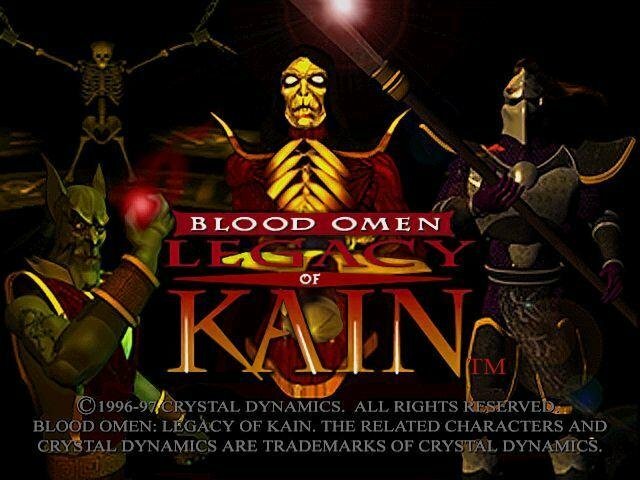 As a bonus, Kain can morph into different forms, each possessing different abilities. 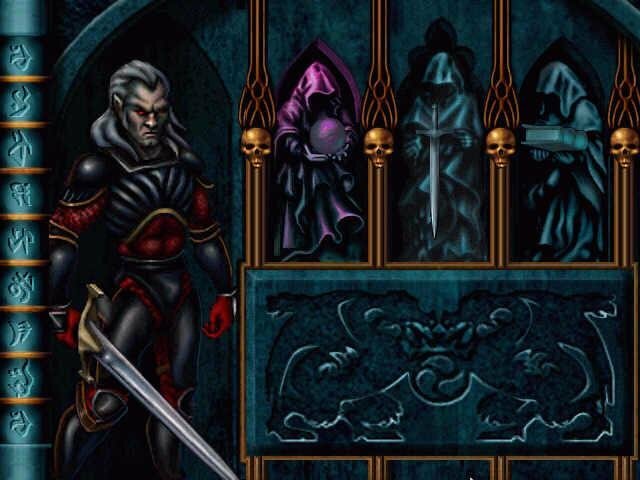 He can change into a wolf, bat, mist, and can disguise himself as a human in order to move among mortals undetected. 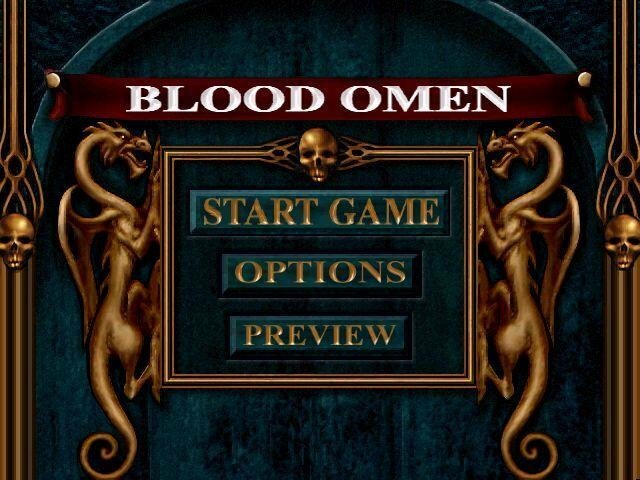 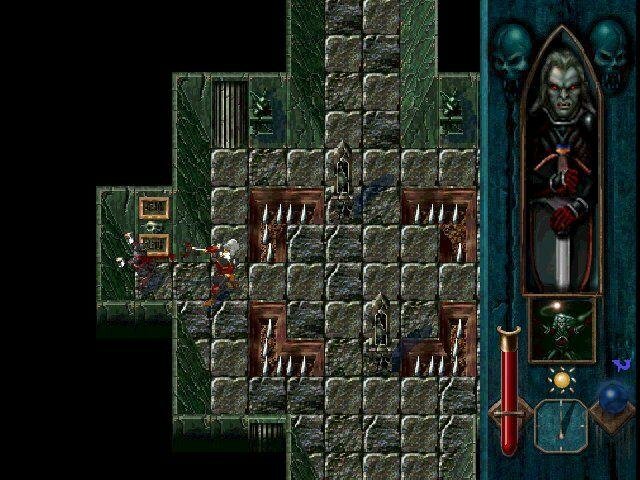 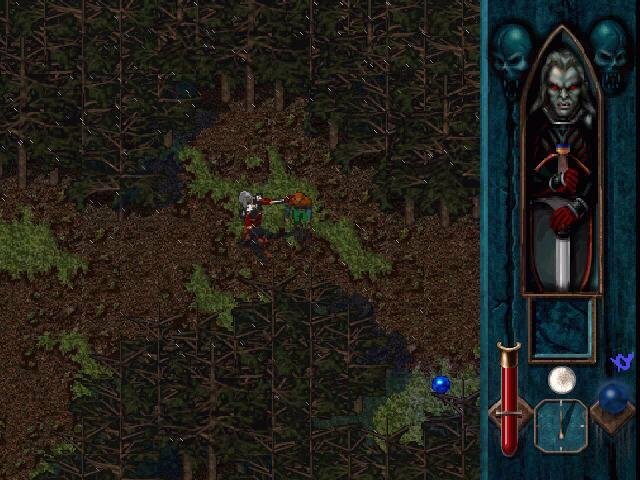 My complaints with Blood Omen are relatively minor — the camera could have been smoother and less nauseating, and the graphics are a bit fuzzy. 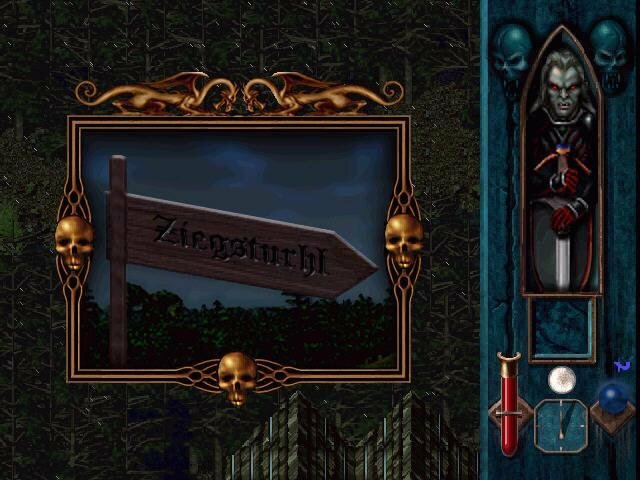 The darkness helps set the mood, but I would think any self-respecting nosferatu should be able to see in the dark. 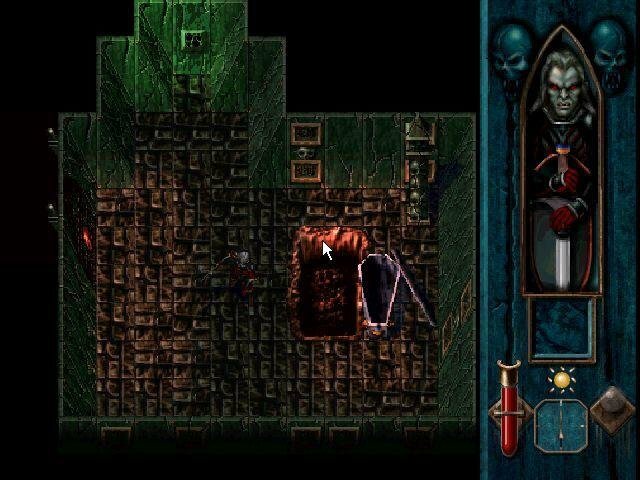 Overall, Blood Omen has made a nice transition to the PC. 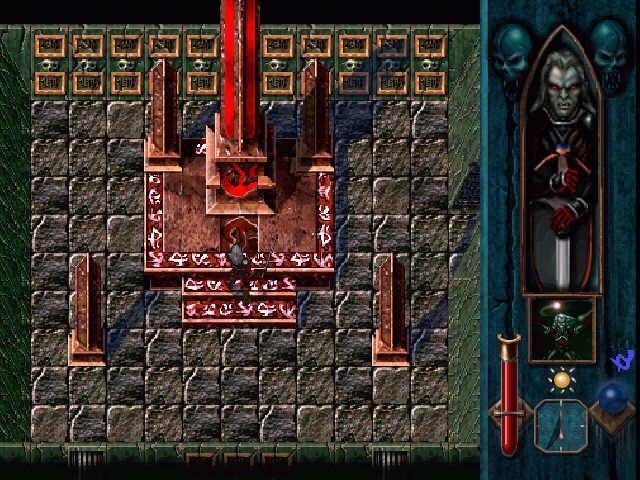 It includes support for up to 10-button joysticks and gamepads as well as mouse support for menus, which is often lacking in console ports. 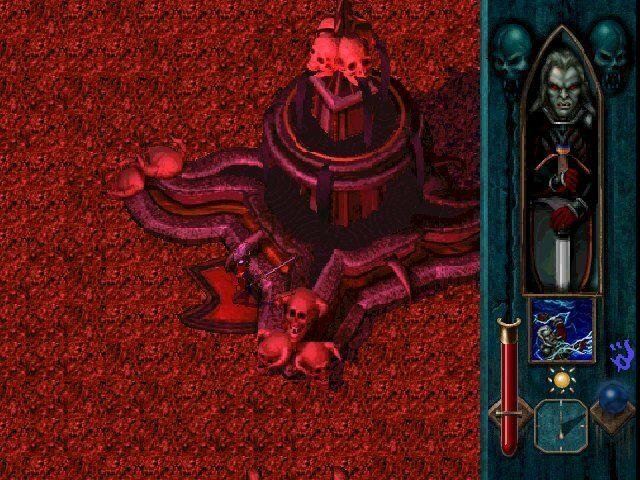 However, the game’s console origins reveal a few rough edges that can detract from the fun. 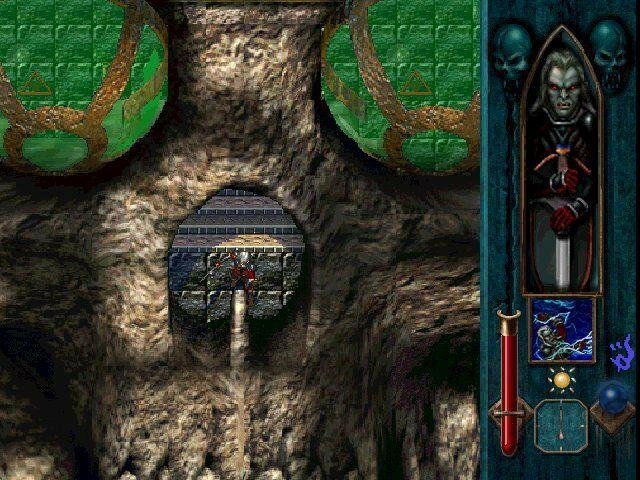 First, is the artificial intelligence for the creatures you’ll encounter. 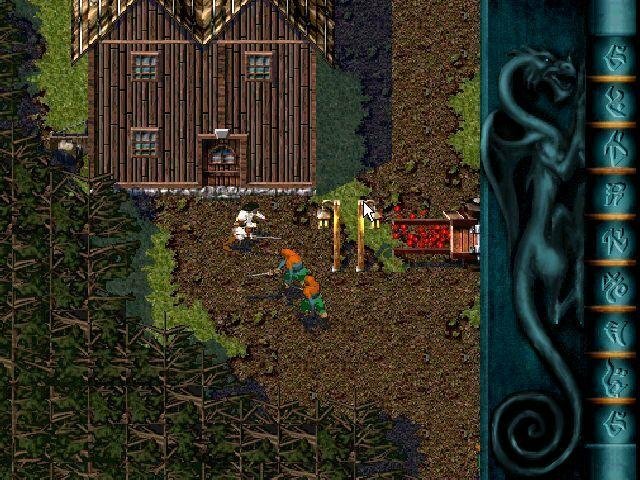 Many creatures simply move back and forth between two points, oblivious to their surroundings. 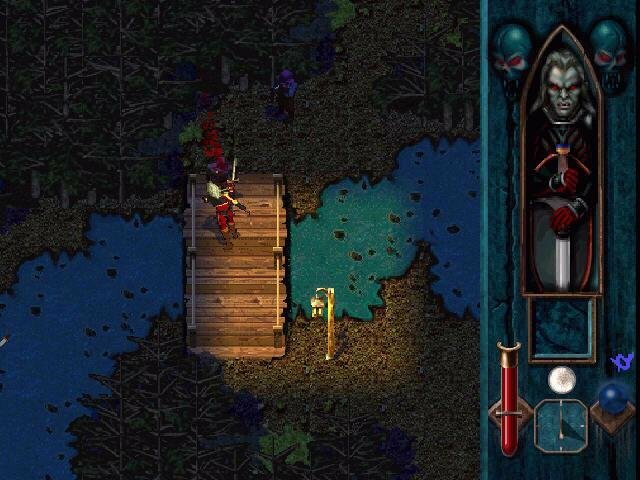 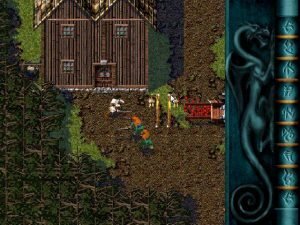 These grievances aside, Blood Omen is an enjoyable experience that gives PC owners a chance to savor console-style role-playing and an interesting story with little hassle.